Associate Adam Quigley, AIA to address project management at an Architectural Woodwork Institute (AWI) event. 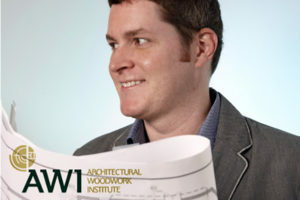 AWI represents nearly 4,000 members consisting of architectural woodworkers, suppliers, design professionals and students from around the world. Adam will shed light on the challenges and opportunities in complex interior remodeling and design projects.